You might think Snapchat is just for kids and teens. And while that mostly could be true, Snapchat has more than 180 million daily active users. In 2015, Snapchat launched Discover to capitalize on this growing user base. Discover allows publishers to present content tailored to Snapchat’s audience. Users can stay up-to-date on breaking news, sports, entertainment, and more. 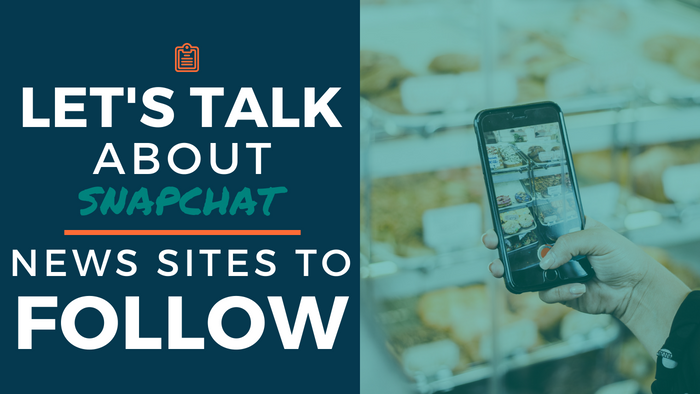 Over the last couple years, traditional news outlets have begun creating content for Snapchat’s audience. 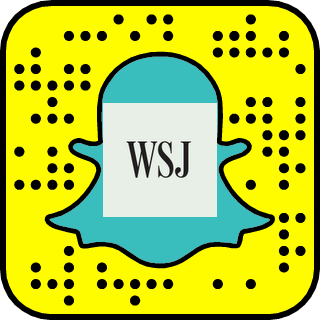 Here are some journalists and news organizations to keep on your Snapchat radar. 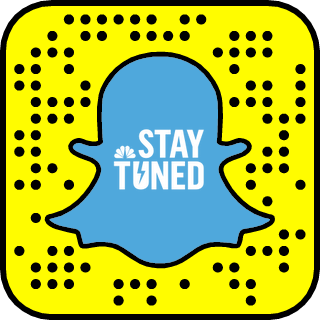 Savannah Sellers, Gadi Schwartz, and Lawrence Jackson are the hosts of NBC’s Stay Tuned. 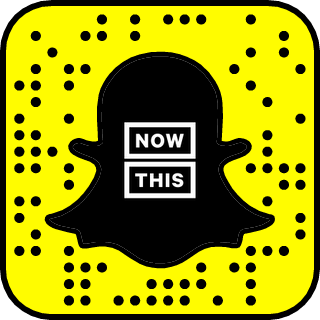 The short newscast – just two to three minutes – is Snapchat’s first daily news show. You can watch it twice a day during the week – morning and afternoon and once a day on the weekends. The newscast covers national and international news, politics, and more. Erin Lim hosts E! News’ The Rundown. 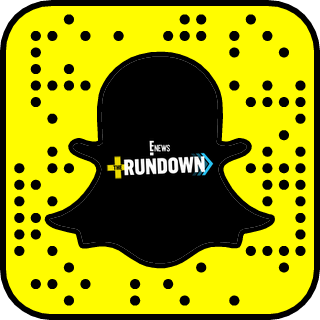 Averaging 13 million viewers, The Rundown is available three times a week and offers top celebrity news. 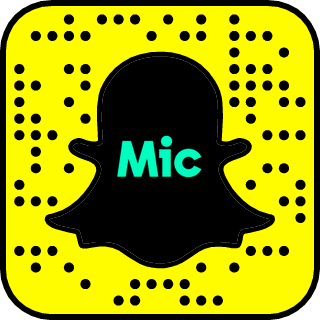 It is one of Snapchat’s first fully produced weekly shows. Want to learn more about Lim? Here’s her bio. 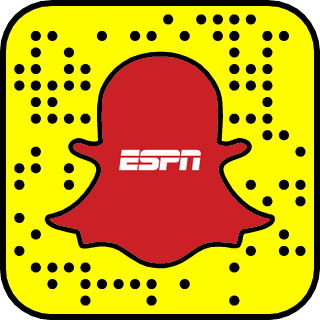 Elle Duncan is one of the hosts of ESPN’s SportsCenter on Snapchat. Another twice-daily show, SportsCenter has a rotating group of hosts who, along with Duncan, include Cassidy Hubbarth, Jason Fitz, and Cy Amundson. The show offers a mix of sports news and highlights, and each episode is under five minutes. NowThis is a breaking news channel. It’s updated in real time. 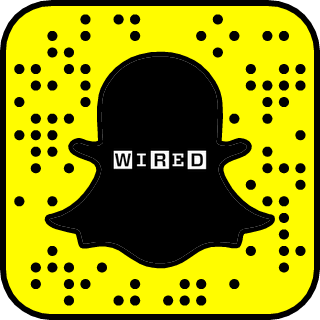 Wired, a platform that covers technology news, provides informative content in a fun format – infographics, videos, and even links to full articles. The Telegraph has a team of journalists who publish a daily edition covering news, politics, and opinion. 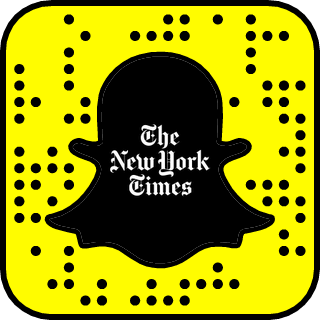 The New York Times uses Snapchat to share its more visual stories. It usually ends in a crossword puzzle. A fun ending! 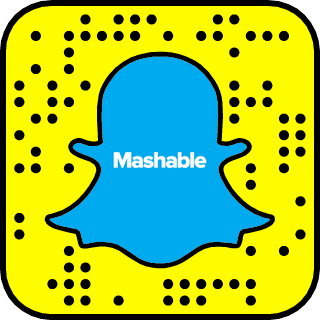 Mashable stories focus on technology, digital culture, and entertainment. 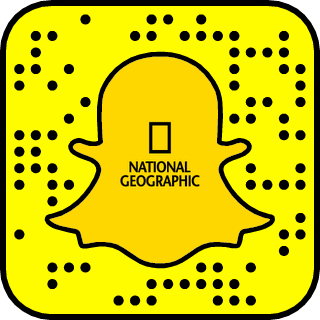 National Geographic focuses on science and exploration, wildlife, and culture. Its content includes features, quizzes, polls, and more. The Wall Street Journal creates five stories a week focusing on business, markets, and technology. 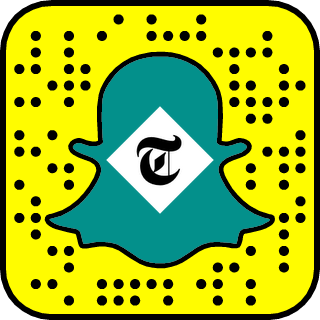 Do you follow media on Snapchat? Tell us your favorites in the comments! Media Insider: Publishers Test Branded Content on Snapchat, NYT Steps Up War on Ad Blockers, and Twitter vs. Snapchat: Which Has The Better Future?